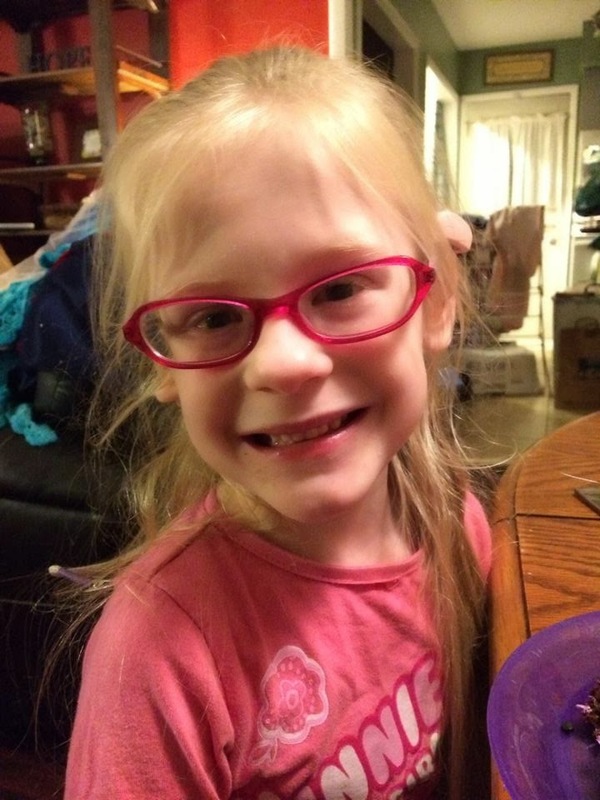 Confessions Of A CF Husband: Happy 6th Birthday Gwyneth Rose! Happy Birthday Gwyneth Rose!! I can still remember the day she was born….can't believe it's been 6 years…..what a beautiful little girl!!! Hugs to her on her special day!! SIX years - holy cow!! What a ride. I remember tuning into your blog every day to see how the little rose was doing. Happy Birthday!!! Happy Birthday sweet girl. It has been a special blessing been to read about your journey as a family these past six years. Amazing that time has gone on like that. May you a have a blessed time together this year! Happy Birthday to Gwyneth Rose! It's hard to believe she's six already! May this be her best birthday, yet! She is amazing. I have been reading well before she got to go home. Hope you have a wonderful time with her. Happy Birthday to such a sweet little blessing! I also remember when she was born, as my baby is also six years old now! Gwyneth Rose, you are a beautiful little girl and have many many friends praying for you and your family! Gwenyth Rose you and your family have been such an encouragement for myself and many others!you are a beautiful and very special little girl! Happy Sixth Birthday!! Hard to believe it's been 6 years since you slipped into my world, Gwyneth! I realize we've never met and your parents don't REALLY know me, but the blogosphere & facebook make you a very real part of my reality. And I'm so glad you are! Happy birthday sweet Gwyneth Rose! It is obvious you bring so much joy to the world! A little late but.... Happy Birthday to an adorable little lady!!!! I have been praying for you and your family since before you were born. I have been blessed to "watch" you grow from that sweet little peanut to the beautiful six year old you are today. Continuing to pray for you and your family! Happy Birthday beautiful little girl! Happy Birthday to Gwyneth Rose! My 12 year old can't believe how much she's grown. LOL Blessings to you all. So precious! Hard to believe she is six already. Beautiful little miracle baby! She is simply adorable. Is she always so very happy?? Your family has been so blessed through all of your trials. I pray for nothing but the very best for you all! Happy Birthday Gwyneth Rose! It's been awhile since I have checked the blog, so I'm a few weeks late with my "Happy Birthday" to Gwyneth! What a Honey! :) Continuing to pray for all of you whenever your names pop into my head. So, so thankful that things are going as well as they are after Tricia's second transplant! Happy (belated) birthday to Gwyneth Rose! Thank you for the last two posts - keeping us updated in your journey. May God continue to bless you and your precious family during this new year. Many prayers continuing with y'all. Love the picture of Gwyneth Rose.